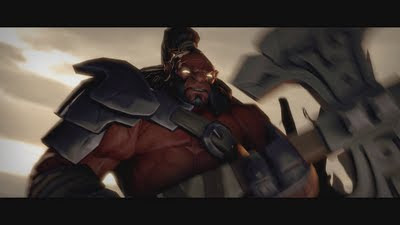 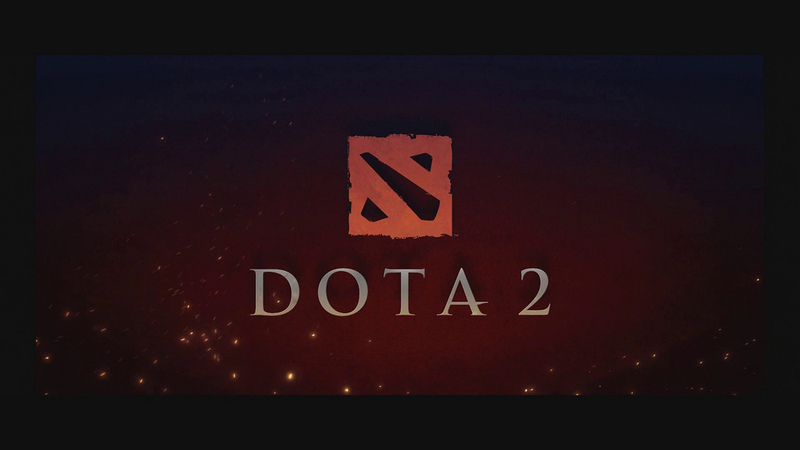 A DotA community member, handofmidas, has released screencaps from the 1st Dota 2 Trailer unveiled by Valve. 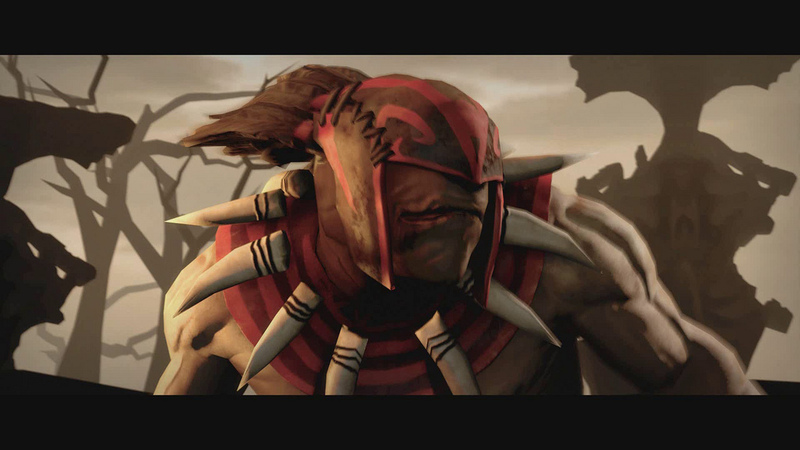 Download the Dota 2 wallpapers now. 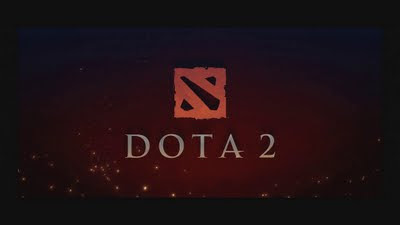 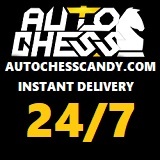 All the Dota 2 images and screenshots displayed here are property of Valve Corporation. Dota in warcraft is still the best!